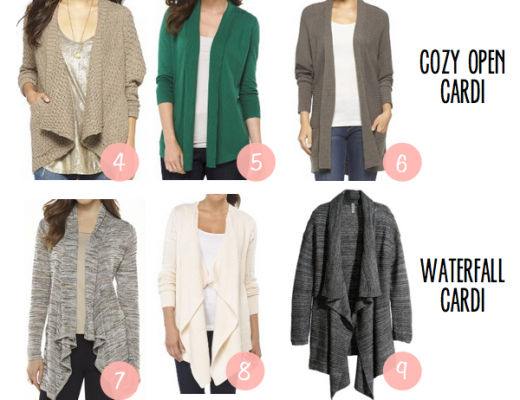 Introducing The Starter Kit Wardrobe Guide – Everyday Casual Spring Style! Hi friends! 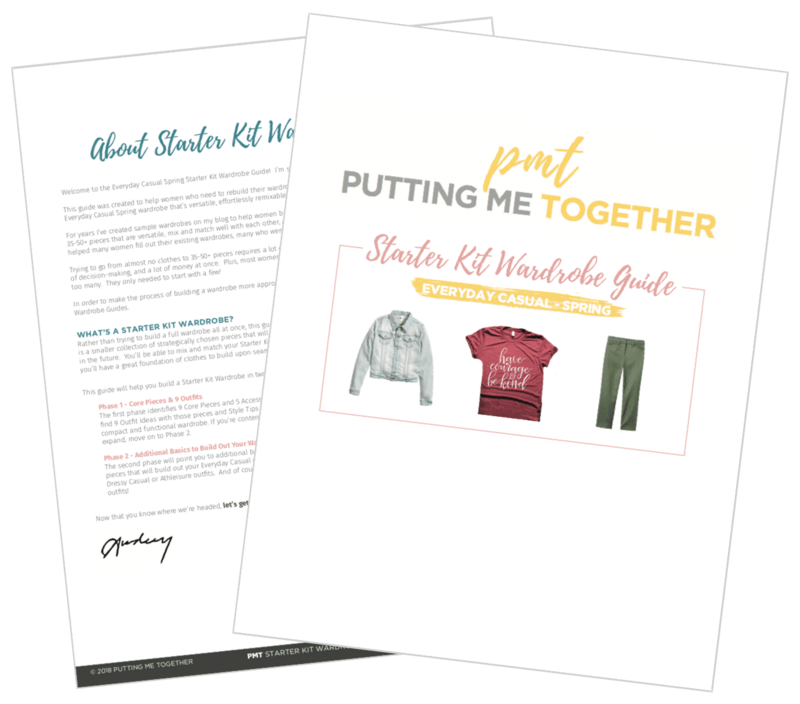 I’m soooo excited to introduce a new collection of guides that I’ve been working on–the Starter Kit Wardrobe Guides! A couple months ago I was shocked when I took an Instastories survey asking how many women recently had to build a wardrobe from scratch, or at least a section of it. I thought the percentage would be small, but instead, 55% of people responded yes! It was because all the life changes like entering the work force, career changes, leaving jobs to be home with kids, returning to work when kids have grown, pregnancies, breastfeeding, and changes in weight create a need for a new wardrobe. And in our lifetime we can go through several of those transitions and need a wardrobe adjustment several times. But, if you’ve ever tried to build a wardrobe from scratch, you know it can be stinking overwhelming! I’ve written a series on building a Wardrobe From Scratch, created capsule wardrobes with 35-50+ pieces to build a wardrobe, and write a lot of other content to help people build wardrobes. But I’ve realized that lists of 35-50 clothing items can be daunting when you’re starting from nothing. It takes so much time and energy to find even ONE item, let alone 35! And let’s not even talk about the money it costs! 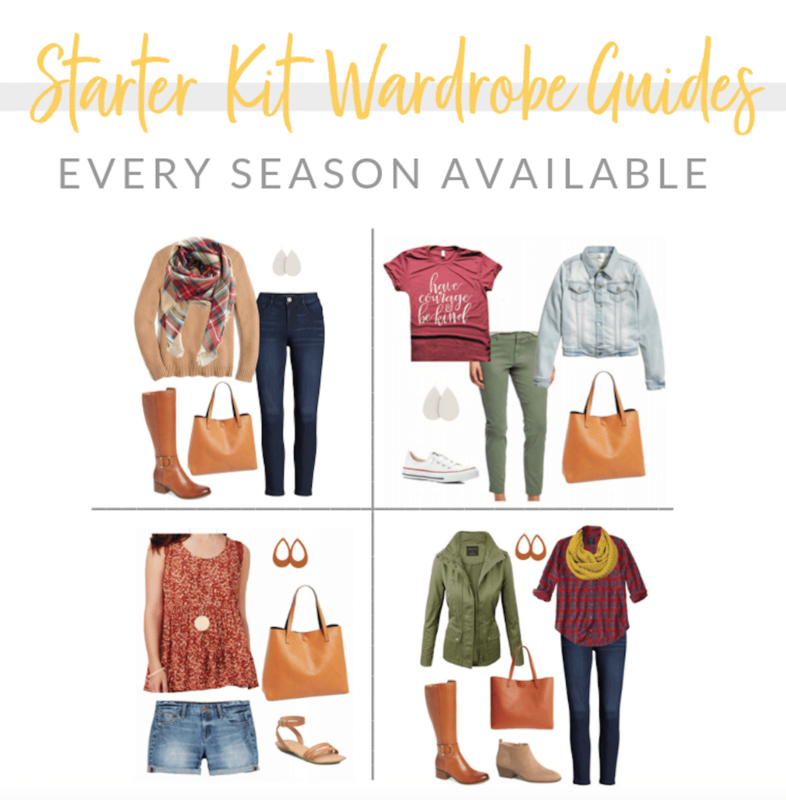 To make the process of building a wardrobe less overwhelming and way more attainable, I started a new collection called the Starter Kit Wardrobe Guides! 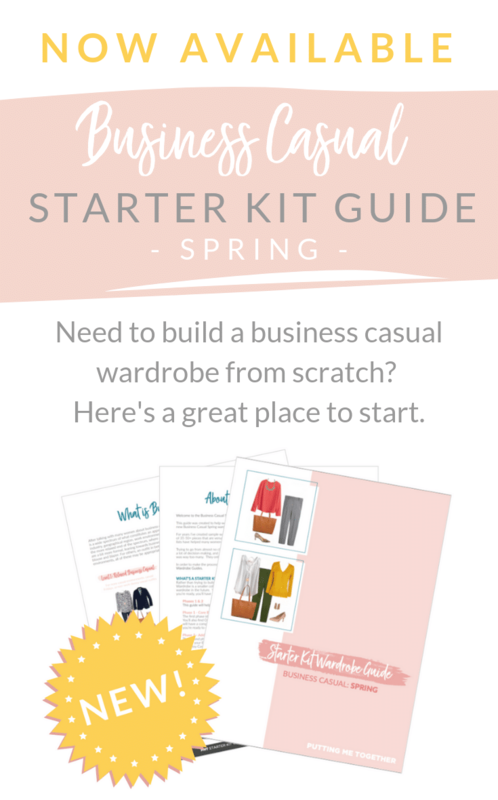 If you’ve needed to build a wardrobe from scratch but have felt overwhelmed by huge lists of clothes or just haven’t known where to start, the Starter Kit Wardrobe Guide is for you! Instead of trying to build a full wardrobe all at once, these guides help you build Starter Kit Wardrobes to build small, steadily, and strategically. A Starter Kit Wardrobe is a smaller collection of strategically chosen pieces that you’ll be able to remix and wear it now and will serve as a killer foundation for a fuller wardrobe in the future. The guides will be broken up by Style Profiles + Seasons. This is to minimize the number of clothes you need to focus on and make it less overwhelming. 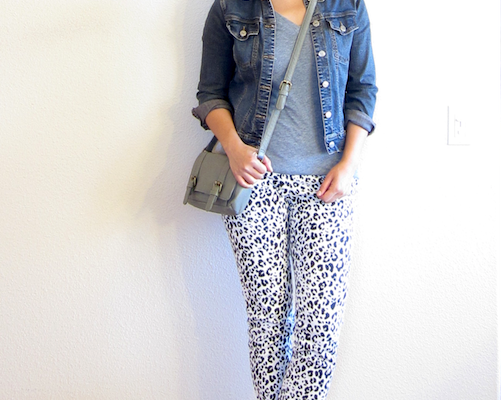 I’ve only created one guide so far, which is for an Everyday Casual Spring wardrobe. 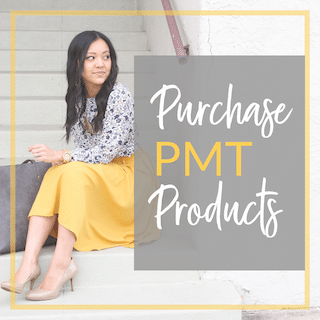 I’ll be working on guides for Everyday Casual Summer, Fall, and Winter wardrobes as well guides for Business Casual Spring, Summer, Fall, and Winter wardrobes. Guides for each Style Profile will all work together across seasons and have overlapping pieces as seasons allow! 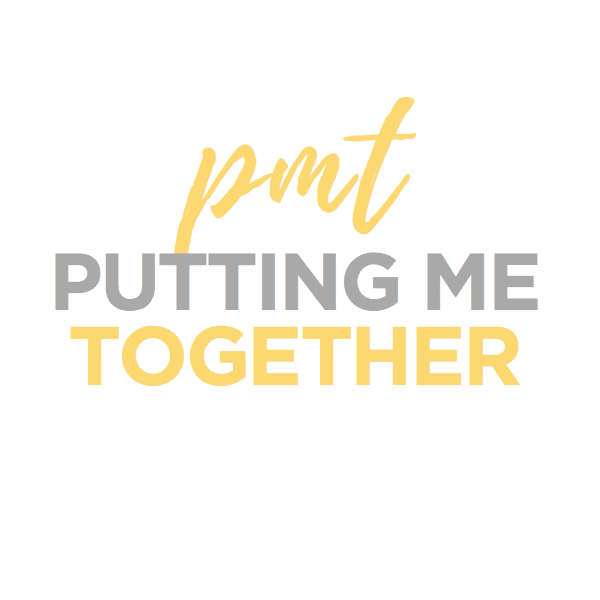 I created these because I saw how overwhelming it was for women there to try go from zero pieces to 35 in a PMT Challenge all in one swoop. One, it’s a lot of shopping. Two, it’s a lot of money. Three, 35 pieces and 60 something outfits is overkill for most people who are starting from scratch. Four, even though the challenges are pretty casual, some of the outfits are still too fancy for a lot of people who are used to not getting dressed at all–it’s too big of a leap. They don’t need that much stuff or to play with style that much right off the bat. I finally realized how much of a gap there was for people between the ~30 piece capsules/challenges and someone who is starting from scratch. The Starter Kits are for people who are starting from scratch or close to it. They focus the lists and are more “beginner” and basic in regards to wardrobe foundations as well as style know-how. I’ve “cut the fat” to make it easier and less intimidating to build a wardrobe from scratch. I’ve boiled down the list to only the essentials for your current season and lifestyle. And you’ll still get 22 Outfit Ideas from it! Refunds are available within 30 days of purchase so you can try it risk free. If you are not fully satisfied with the Starter Kit Wardrobe Guide, fill out the Refund Request Form within 30 days. WHAT IF IT’S NOT SPRING WEATHER ANYMORE? It’s only just becoming spring in some places while in others it’s already summer. Either way, don’t worry! This PDF will be available all year including next spring when/if you need it. Shopping links will be updated for each guide on a weekly basis for the 3 months of the current season. Also, I’ll be working on a summer one! But more importantly, many of the pieces in this guide are also some of my Fall Staples, so getting them now won’t go to waste! 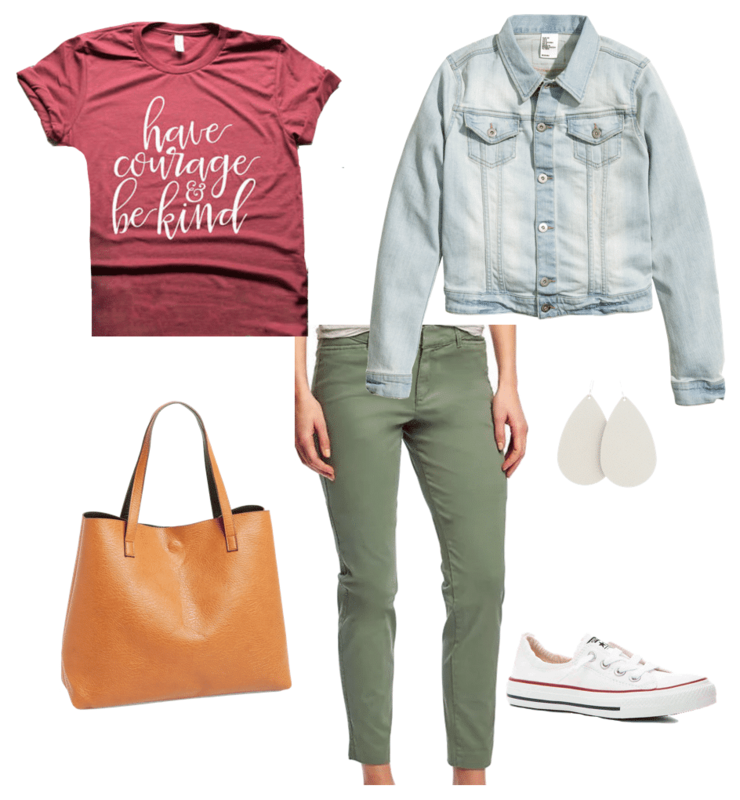 If you’re ready to rebuild your wardrobe, get the Everyday Casual Spring Starter Kit Wardrobe for just $19.99 HERE! You need to mention the price–that’s an amazing deal! Will shopping links to these be updated? So if I buy this next spring, will the links still work? Ooh duh, thanks haha I’ll edit that. The shopping links will be updated for each guide weekly during the 3 months of that season. This is fantastic – already bought mine! 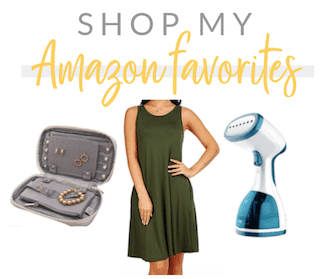 Silly question – the shopping guide with links – will that be in the pdf? Hi Seema! Thanks so much for purchasing it! There’s a general link to the Shopping Guide inside the PDF. It’s in the section “Putting Together Your Wardrobe” on page 4. Terrific job, Audrey! You’ve pulled together a small but cohesive group of basics that all come together beautifully. Thank you. Love this idea. Since it’s already in the 90’s here I’ll probably wait for the summer guide. Glad you like the idea! And yes, a summer guide would be WAY better for 90 degree weather. Whew, that’s hot!! This looks amazing. I NEED the business casual I hope it comes out soon! love the blog by the way. Thanks, Laura! So sorry there aren’t a lot of links that work better for international shipping. What a great idea! My oldest daughter just graduated from college and will be starting her first professional job in a few weeks. She would love a business casual starter, because its hard to know where to begin when you transition from college kid to “real grown up”! Keep us posted when new Style Profiles come out! Thank you! I will keep yall updated! Hi Jessica! No approximate date yet. Been working on it as I can, but for as long as Ella is at home with me and NOT in daycare it’s hard for me to meet real deadlines haha! Thank you! So glad to hear how the blog has helped you! This looks like a wonderful resource! Does the guide include links for plus sizes and shoes? Thanks. Hi Shavi! Just added plus sized options for clothes today. No links for plus size shoes though, sorry! Thank you for purchasing it! And yay for easier shopping! Several of the exact pieces shown are available in plus size which made me really happy! I love the idea of this and was anxious to purchase. However, in the download it states that shopping links will be updated weekly. I’ve had my download a couple weeks and can’t seem to buy anything but shoes in my size from the links. Hoping for an update soon! Hi Kathy, thanks so much for trying it out! I’m curious as to which items you are trying to purchase? Katie has been updating them, and I just clicked through a bunch of the links and it seems like there are plenty of available options for the clothes. If you can let us know which items you’re trying to look for and what sizes, maybe we can help you find something specific. 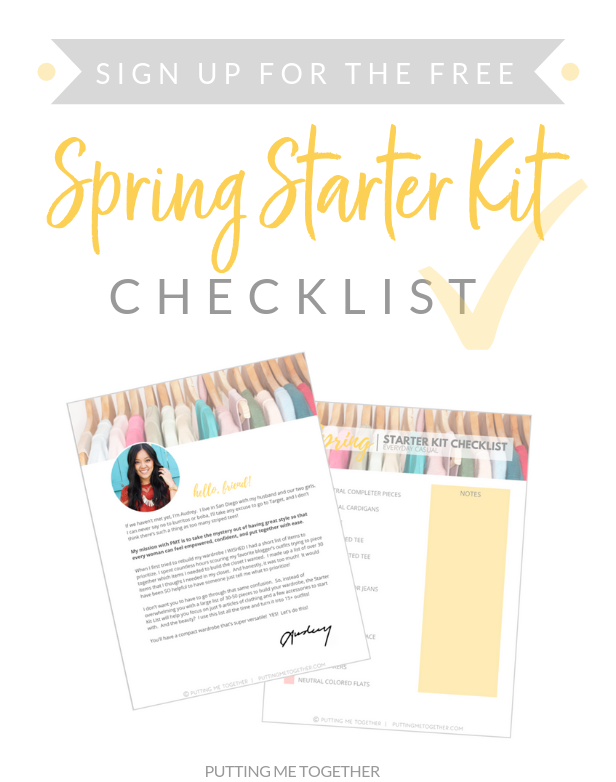 Is the Spring Starter Kit updated for Spring 2019? Nope, Starter Kits were created to be static! Will the shopping links be updated if I purchase this spring one now? Thank you!